The bravery of one of his victims, known only as AHA, lead to the appearance of Hillsong's representatives at Australia's Royal Commission into Institutional Responses to Child Sexual Abuse, a world first initiative from outgoing Prime Minister, Julia Gillard. * Brian Houston has misled his congregation and lied about his father's actions, and his own and Hillsong's responses since first having to address it in 2001. He lied under oath at the Royal Commission that Frank was removed from ministry and never allowed to access children again. 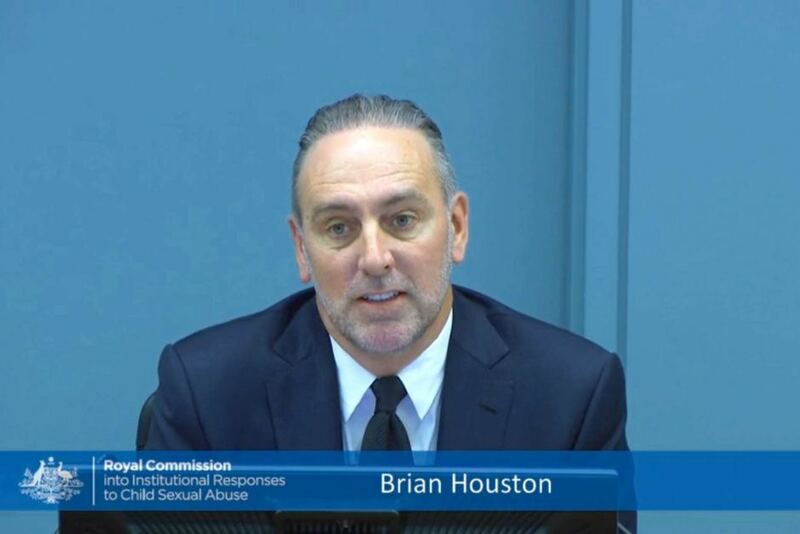 * Senior prosecutors referred the failure of Brian Houston and Hillsong to report the matter to authorities, as well as his conflict of interest in handling his father's case, to the police. That was 2014. No action has been taken. * The highest profile case that Hillsong has encountered was covered up, lied about, and only forced out under duress and because of this court case. This is all documented in minutes from their own meetings. There is no evidence to suggest the culture, or the handling of cases, or the application of policy to reality, if policy exists at Hillsong, has changed. Leaving young people and children in the care of Hillsong remains an incredibly dangerous course of action, because if this is how the most profile case was handled, we can only imagine how less powerful people, which is everybody else, has been treated should they report abuse. My coverage of it for The Saturday Paper is here, and my discussion of Brian Houston's inability to understand the concept of a conflict of interest, here. 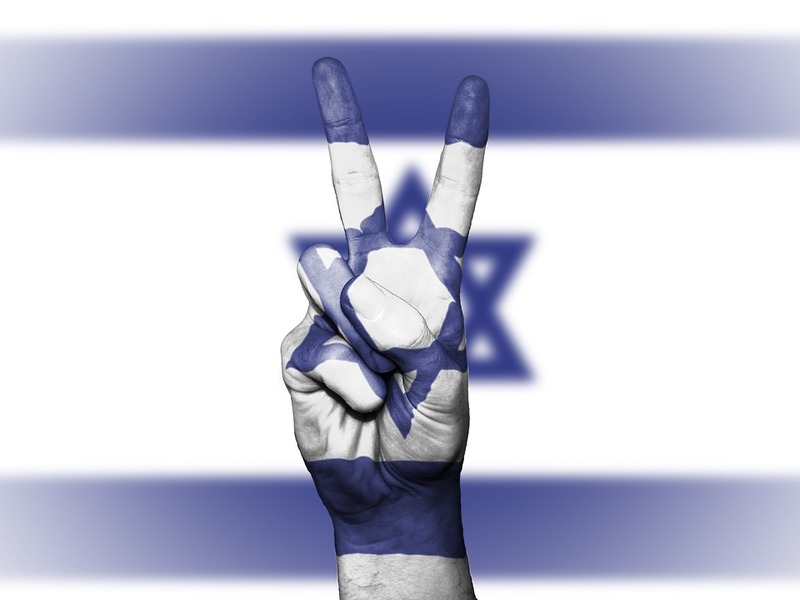 The victims have not gone away. They are still waiting for police, and they haven't forgotten. It's unlikely that the Royal Commission will be the end of this for Hillsong. And I feel pretty strongly about it.